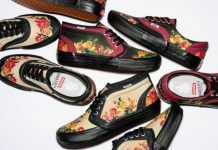 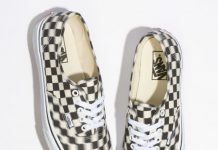 The covert floral affair we see here has been dubbed the “Work Floral” pack and it is the latest from Vans. 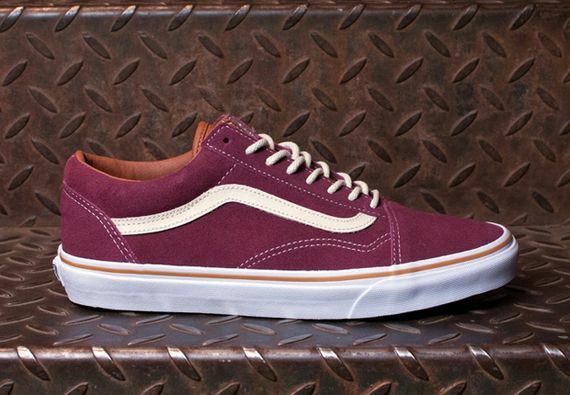 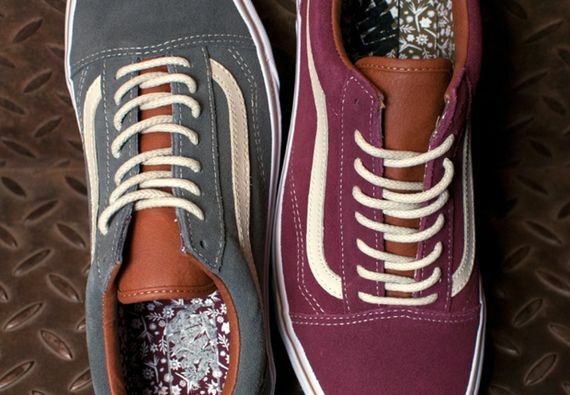 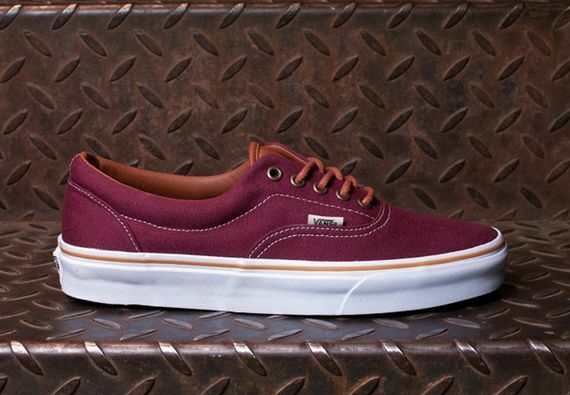 Spanning the Old Skool (in suede) and Era (in canvas) silhouettes, this pack features grey and burgundy renditions of both timeless classics, adding in a contrasting tan leather collar and tongue accents as well as a fresh white midsole. 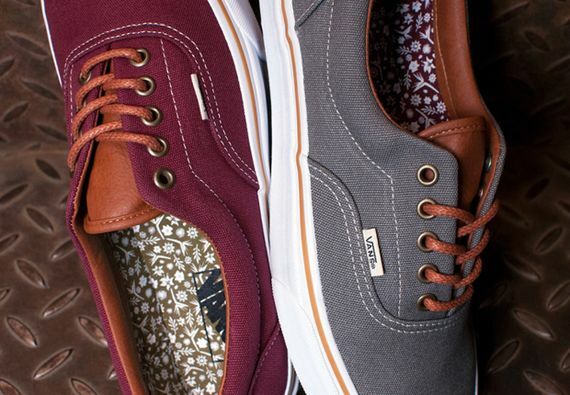 If you’re in need of something to kick around in this winter, grab a pair of these now, hard to go wrong with either rendition.